WELCOME TO DESIGNERS ​VIEW INTERIORS, LTD. Creating spaces our customers enjoy! With over 25 years of experience in the design industry; Heather has seen, and done it all​. Heather Started my Careen 25 years ago as an independent Designer, she was known for creating and setting up the first builder design selection studio for a large builder in Calgary. She has spent her years decorating over 400 showhomes and 50 Lottery homes for the Alberta Children's Hospital. Heather has worked with thousands of o a few builders and renovators assisting thousands of New Home owners along with Renovation home owners for a variety of builders and renovators clients assisting them with their selections and started her own window covering business 24 years ago. Her love for the Design Industry has made her a leader in the industry. Heather's experience in the home building industry provides clients with the knowledge, from start-to-finish. After 25 years in the Design and Construction allows her to educate her clients throughout the building process to better help them understand processes as their home is being constructed. 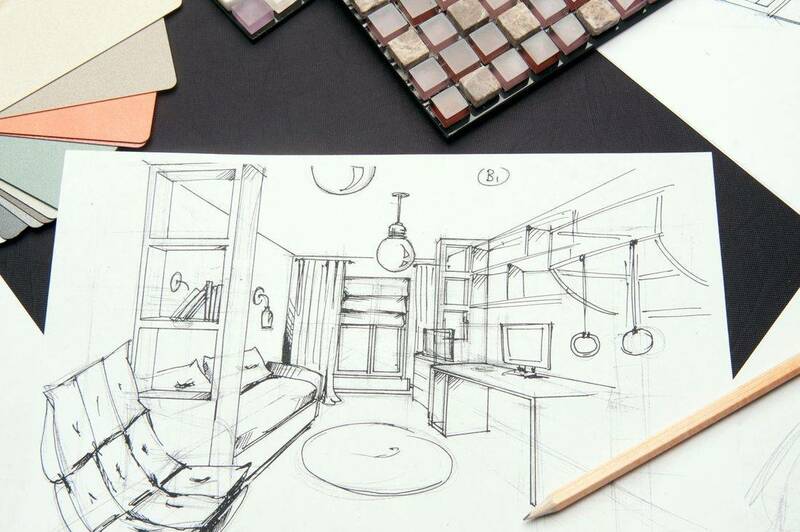 Creating a drawing in AutoCAD is an important part of the Designers View Interiors experience. Offering unique and detailed work, provides clients with a visual representation of all available space. 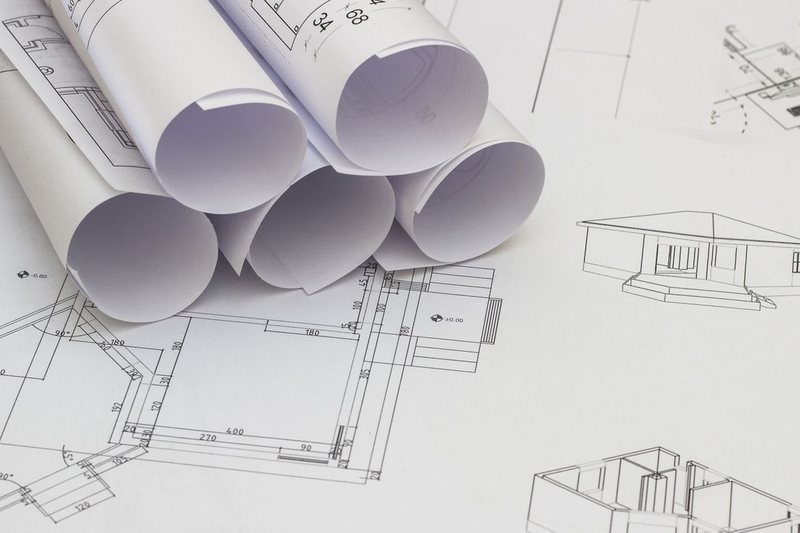 She can create your basement space or commercial space for your renovation, with her experience it offers a fast turnaround on permits as she knows exactly what the city planners are looking for. please call: for additional information!